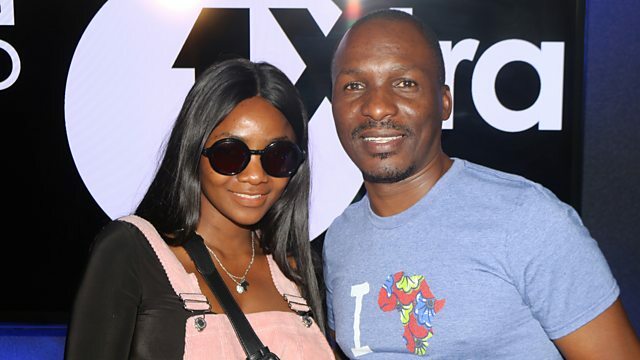 BBC Radio 1Xtra - DJ Edu - Destination Africa, Simi live in the studio! DJ Edu welcomes Simi, the afro-pop artist who reached number five in the Billboard Charts with her sophomore album, Simisola. Reliving Afrobeats at 1Xtra Live!